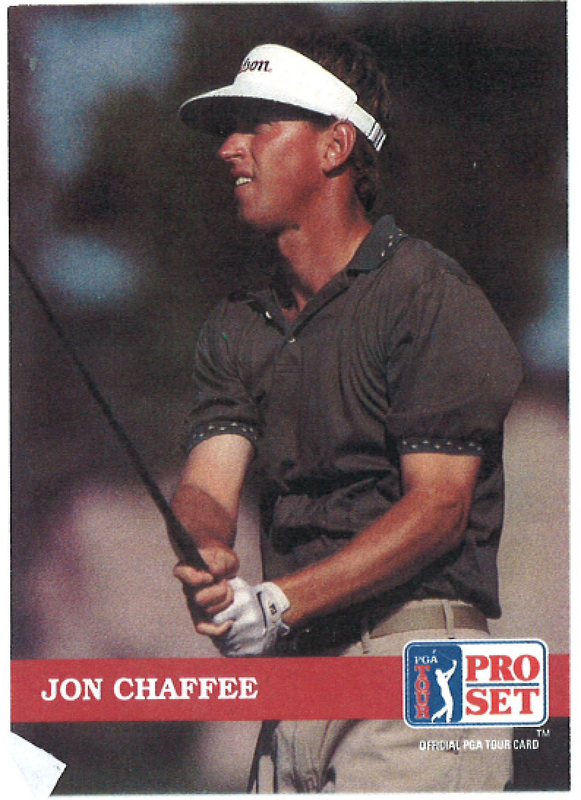 Jon Chaffee is a former PGA Tour player with over 25 years of teaching experience. Jon Chaffee grew up in the small Minnesota town of Austin. His parents introduced him to the game of golf when he was eight years old. Jon graduated from the University of Texas in 1978 and was a Collegiate All-American in golf. Jon competed for 5 years on the PGA Tour and played in over 100 PGA Tour tournaments including 6 United States Open Championships. In 1987, Jon was elected to membership of the PGA of America. Jon has been a member of the PGA for over 25 years and still loves to practice, play, teach, and compete at golf. Most recently, Jon was inducted into the Minnesota Golf Hall of Fame for his contributions in golf to the State of Minnesota.